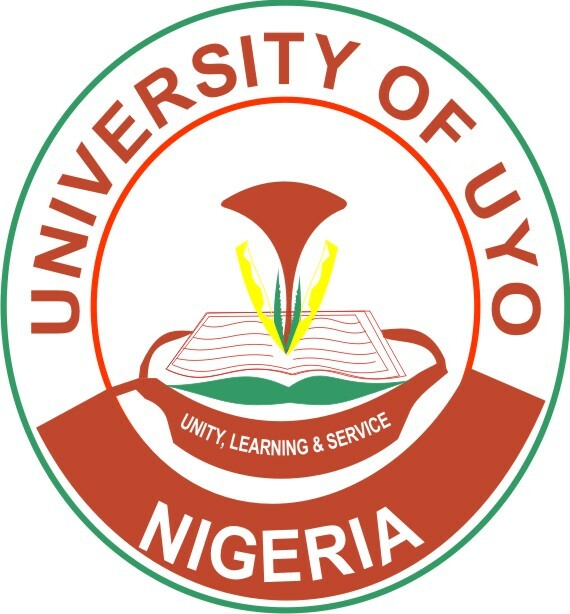 The University of Uyo (UNIUYO) Post-UTME Admission Screening Form, Eligibility, Screening Date, Time and Venue, and Application Guidelines for 2018/2019 Academic Session. 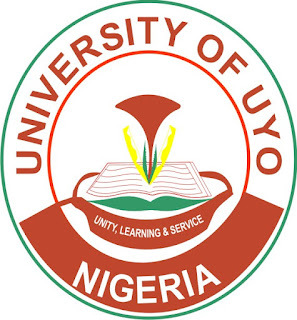 Applications are hereby invited from suitable candidates for admission into the University of Uyo (UNIUYO) Undergraduate Degree Programme for 2018/2019 Session. the Commercial Banks using pre-payment slip through Remita platform. credentials to complete your registration.